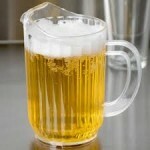 This pitcher's capacity is excellent because it holds enough water to fill a few glasses or about tw.. 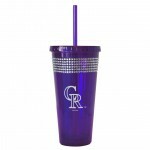 The Cap-On® Liquor Pourer is a great new revolutionary Pour Spout targeted to Home Bar Enthusiasts a..
Colorado Rockies Tumbler with Bling Crystal embellished travel tumbler Team colored with te..
Los Angeles Tumbler with Bling Crystal embellished travel tumbler Team colored with t.. Put a lid on it. 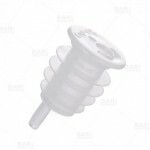 Flaunt your Denver Bronco's team spirit and keep food fresh with this Silicone.. Put a lid on it. Flaunt your NY Jet's team spirit and keep food fresh with this Silicone Lid. I..